The Renault India, the largest car manufacturer has been revealed the Renault Pulse a premium small car in to the Indian car market. The Renault India recently launched to cars namely Renault Fluence sedan in May, 2011 and Renault Koleos SUV in September, 2011 in the country. 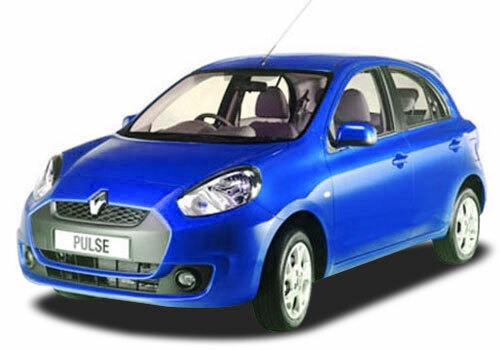 The Renault Pulse will be the third car to be launched by the Renault India within a period of six months. The Renault is planning to launch five cars to the Indian Auto market by end of this year. The new compact car Renault pulse is planning to hit the Indians roads in the month of January, 2012. As per the source report, The Renault Pulse Price is not yet revealed. The Renault pulse is developed by the Renaults Design Center in Mumbai. The Carlos Tavares COO of Renault s.a.s stated that Renault India is aiming high on the Indian auto market with the launch of three new models within 6 months with a great commitment. 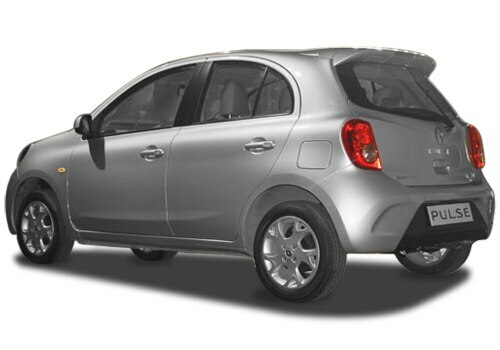 The Renault Pulse is powered by K9K engine which is the powerful engine with low fuel efficiency. The powerful engine of the new Renault Pulse comes with efficient fuel consumption and performance.The Renault has plans of starting production at the Alliance factory located in Oragadam in Chennai to introduce K9K engine family in India. The Renault Pulse comes with the Renault DNA of safety, quality and innovation will sure attract the customers with its luxuries of a bigger sedan within a small compact car. The Marc Nassif, Managing Director of Renault India stated that the launch of Renault Pulse with Renault DNA products will enable Renault India to attract huge segment of customers. He also stated that the Renault India planning to increase growth of the sales and services to the needs of our customers.As per Renault Pulse Review, the compact car comes with new feature includes smart key access which enables the car doors to be opened and automatically started by just pushing a button. The Renault Pulse Pictures are currently available on the internet.